All Royalty Edition Dropping Soon!!!! 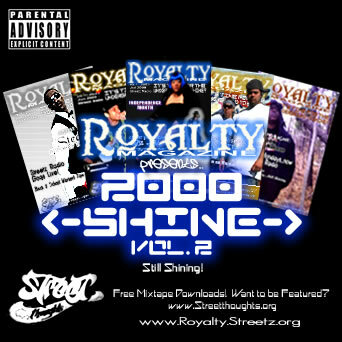 Stay tuned >>> www.Royalty.Streetz.org. 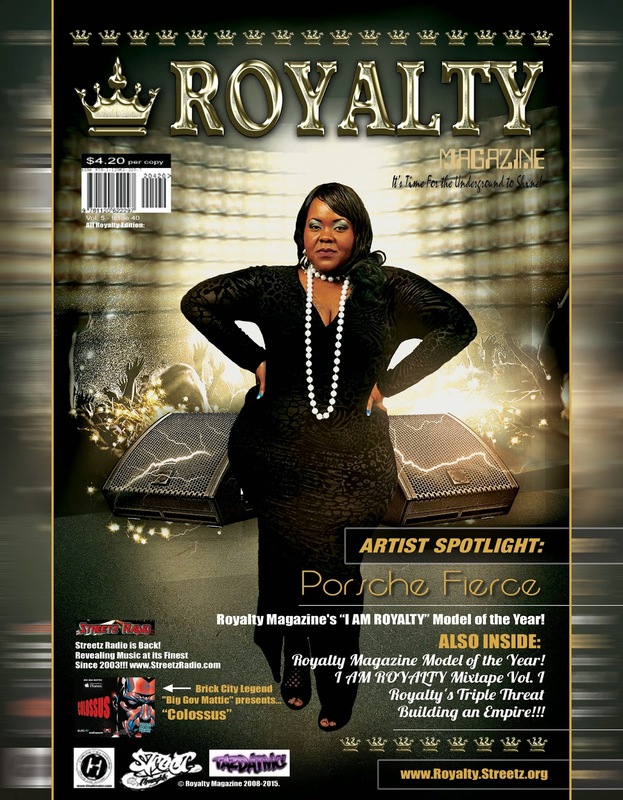 Want to be featured in Royalty Magazine? You still have time to get in the next issue. Click here to book now!